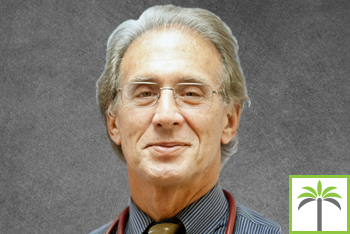 Dr. Richard Rosen is Board Certified in Family Medicine, and has been in practice in the South Florida area for over 30 years. Dr. Rosen believes in personalized care for each individual patient as he is always courteous, compassionate, and professional. Dr. Rosen believes in you being proactive in your healthcare and takes a preventative approach to treating all of his patients. Dr. Rosen is located in our Davie clinic and has been an AssociatesMD physician for over 8 years. Dr. Rosen also has vast experience in Bariatric Medicine and is the creator of the “Option 2 Diet.” He has developed and medically supervised this weight loss regime for over 15 years. He is on staff at Memorial West and Memorial Pembroke Hospital for your convenience.